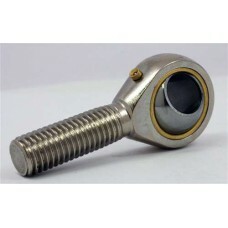 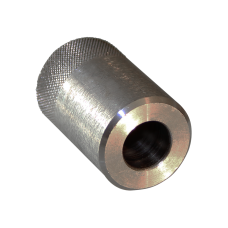 Product features:High Quality Bell Crank bearingHigh load capacityLow frictionMade of High quality S.. 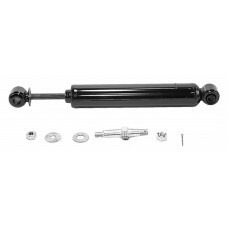 Product features:High performance Suspension damperHydraulic Suspension damper.. 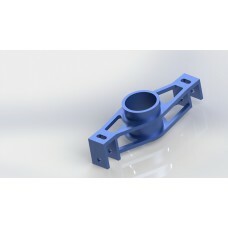 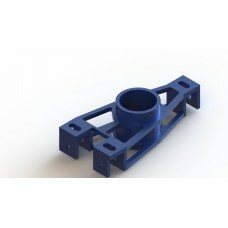 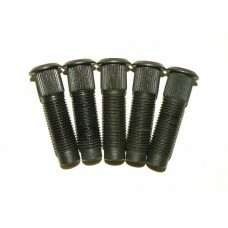 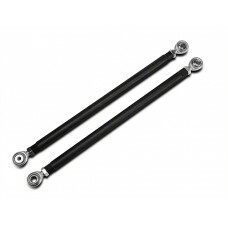 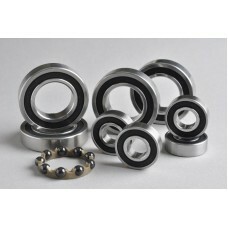 Product features:High Quality Suspension SpringStiffness 22 N/mm..